I know most people are “out for summer,” but if you’re like us, you still do a little bit of schooling to keep somewhat of a schedule in your home. 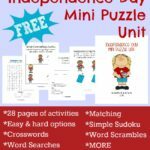 Here is a fun, yet educational study you can do just in time for Independence Day next week. 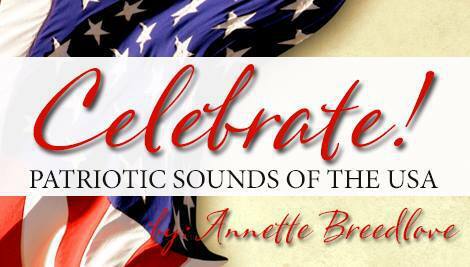 This collection of Patriotic Music Studies is a wonderful way to add holiday music to your home year-round and include a little bit of music education as well. Each song includes a brief history and links to a variety of styles as well as a Venn Diagram. There are also a variety of notebooking pages you can use for songs, composers and even blank ones to use as you wish. The Celebrate! 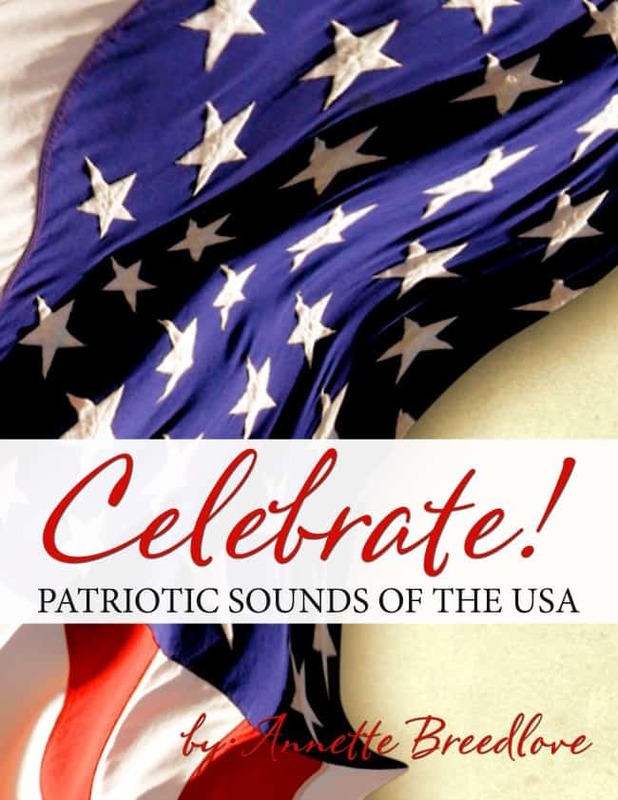 Sounds of the USA music study focuses on 10 popular songs used throughout history to remind us of our nations freedom and includes titles such as Star-Spangled Banner, My Country ‘Tis of Thee, Yankee Doodle Dandy and more. Use them as a specific focus. Many times we do unit studies based on the holiday or season approaching, so adding in a themed music study just seems natural. It is a great way to bring music in to our homeschool that is also relevant to our other studies. As a supplement to other music studies. If you have a regular music curriculum you use, wonderful! 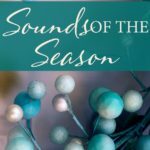 You can simply add these themed music studies to your current studies or take a short break from them to complete these during the “holiday” season. 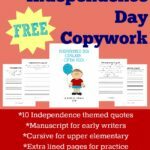 Why use themed Music Studies in your Homeschool? Music is great for mathematics. Music is connected to math in so many ways. It has been shown that those who learn to read and play a musical instrument typically have an easier time with math. It is amazing the connection I can see in my children that have started music lessons and their math scores and vice versa. They only take a few minutes a day. These music studies typically take about 15 minutes a day (or less). Depending on how much you require of your child, these lessons take minimal time to complete. I require more out of my older child than the younger ones, as I’m just introducing them to different types and styles of music. I want them to enjoy music, not hate it. It can give you a break in your studies. Even though these studies only take about 15-20 minutes a day, they can give a much needed break from regular bookwork and papers. We typically do music “practice” after all our school work is finished, but these studies are a great way to break up the monotony of the day and add in some fun listening to songs and talking about them. Get Celebrate! 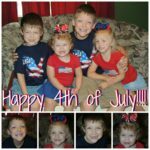 Patriotic Sounds of Independence Day now!